Aged for up to 18 years in bourbon barrels and finished in white oak sherry barrels from Andalusia, Spain, Bumbu XO is a new Panamanian rum with a lot to prove in a category filled with rums who’ve dominated the liquor shelves for many years. From the outside looking in, Bumbu XO has some seriously handsome packaging. The black matte finish on the bottle is on point. Simple yet effective styling. On the liquor store shelf this bottle catches your eye, no questions asked. The cork on top, is actually a cork! It seems funny to say but many “cork” topped bottles are synthetic these days. Real cork is a nice touch and adds to the whole Caribbean vibe the Bumbu is going with. 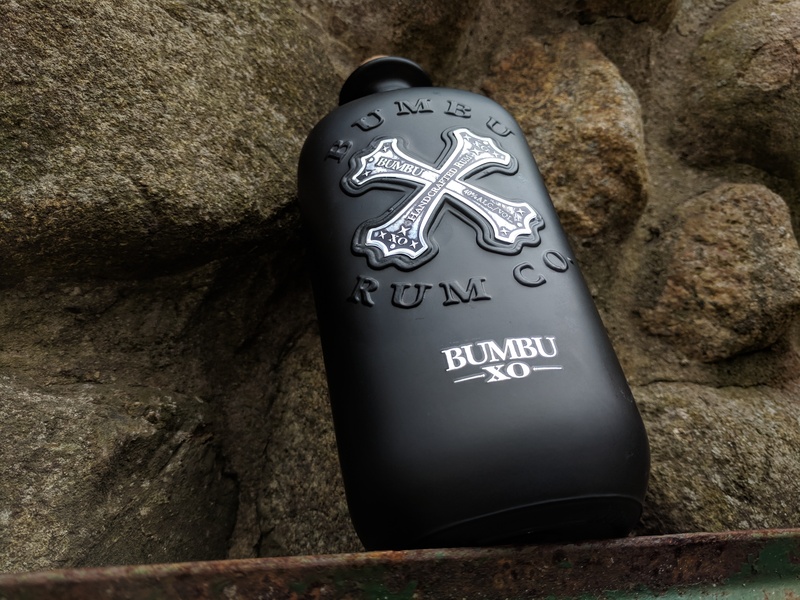 Beyond the impressive bottle, here’s what we know about Bumbu XO, before having our first sip… Bumbu XO is distilled and aged at a 120-year old Panamanian distillery and proudly uses only local sugarcane and pure spring water. Bumbu XO is a full-strength, 80 proof rum. The distillers speak about aromas of toffee, toasted oak and vanilla giving way to orange zest, peppery spice and even a hint of coffee on the palate. Bumbu Rum Co.’s heritage dates back to the 16th and 17th centuries when sailors and merchants, unsatisfied with their customary grog, added Caribbean fruits and spices to enhance their rum’s flavor, giving it the name “bumbu.” Bumbu is also hyped by rappers with serious clout like Lil Wayne and Rick Ross.  Paid endorsements or not, those are to heavy hitters. We should also mention that Original Bumbu has received some accolades in recent past, including back-to-back “Best In Category” honors from the International Wine & Spirits Competition in Los Angeles. 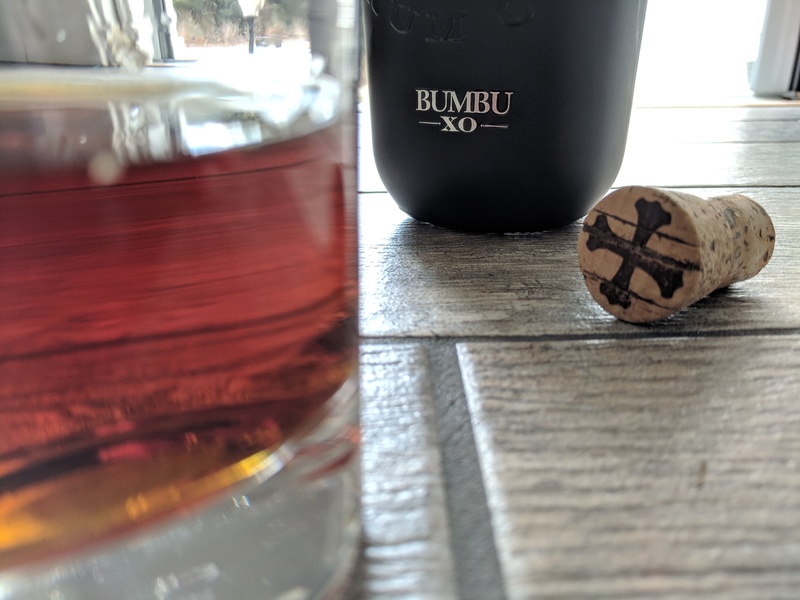 Recently we snagged a bottle of Bumbu XO to share with our tasting panel. 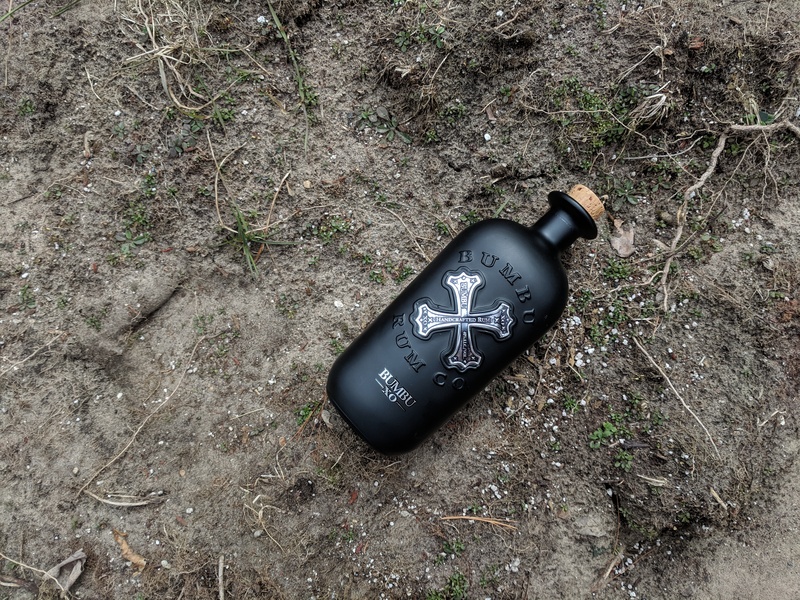 After sipping neat, on the rocks and putting our talents to the test as mixologists, we’re no happy to share our thoughts on what this XO rum has in store for you. On the nose, Bumbu XO has that typical alcohol vapor that tickles your nostrils. Once you get past that, obvious aromas of caramel, vanilla, oak and fruit (apple) stood out. After initial sips of Bumbu XO our collective tasting panel turned to each other with wide-eyed looks and smirks on our faces. We were all thinking the same thing… “this is pretty damn good.” Initially, when sipping neat, we picked up on not so subtle flavors of caramel, toffee and vanilla. If you like sweet rum, this one is for you. On the mid-palate, you get more of the oak and sherry flavors, which create a nice balance to the initial sweetness you are greeted with. On the finish we experienced a warm smoothness that really nice, similar to a whiskey or bourbon. When asked what Bumbu XO tastes like, I’d say “TLM…” Tastes like more. Overall, Bumbu OX is a very pleasant rum to sip or enjoy on the rocks. It also pairs nicely with with a stogie as well. If you prefer a mixed drink, we can vouch for that too! Check out the recipe below for a good time. Method: Add all ingredients into a mixing glass. Add ice and stir for 20 seconds. Strain over 1 large ice cube. Garnish with a flamed orange chip.